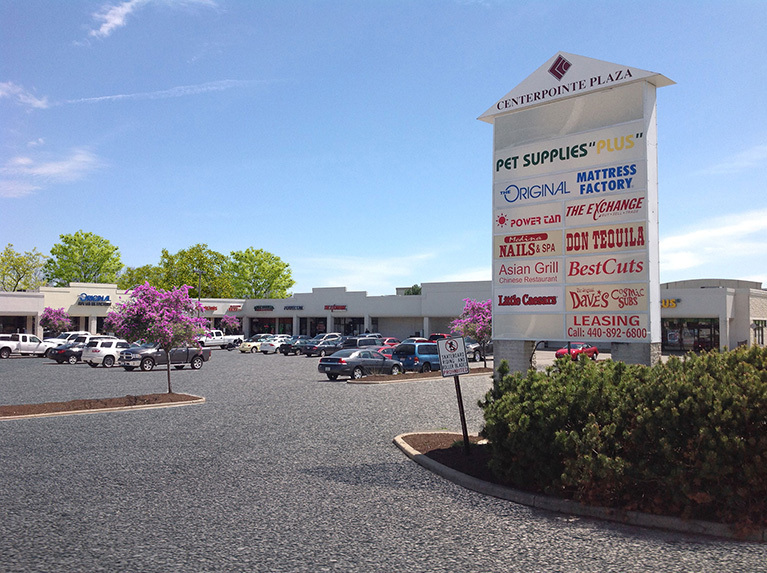 High traffic and high visibility with dedicated intersection located in a dense retail area make Centerpointe Plaza a prime commercial retail location. 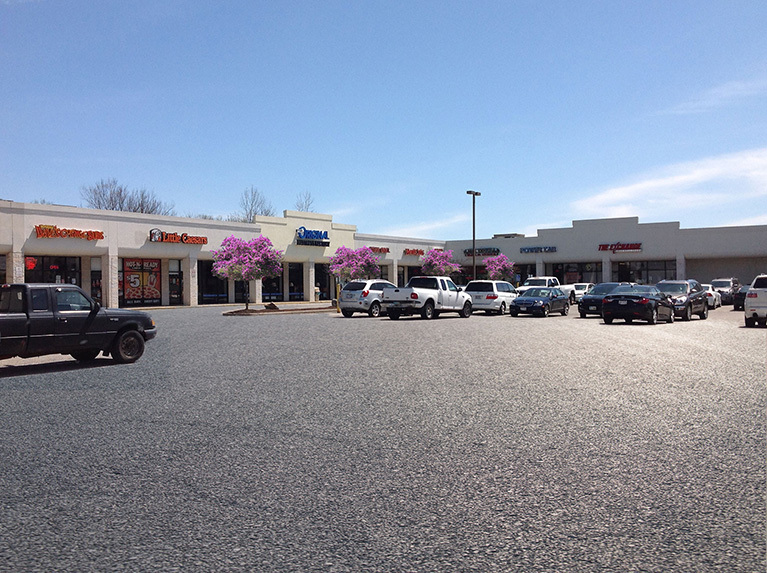 Street frontage with ample parking on Medina’s North Court Street (US Rt. 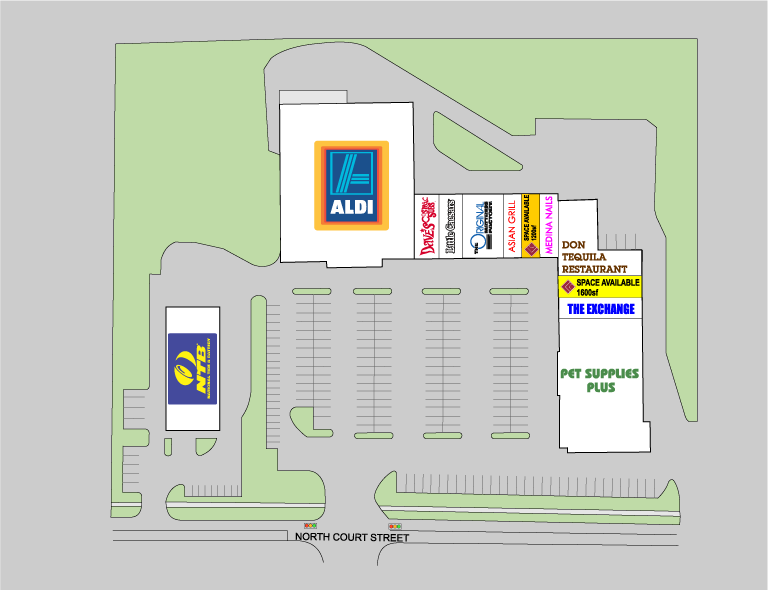 42) retail corridor. 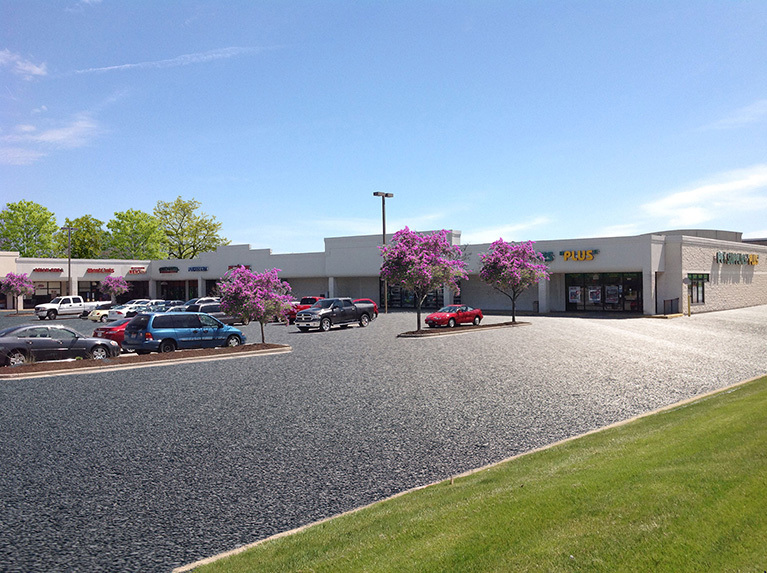 Located six miles from I-71 and 1.3 miles north of Medina Square in the City of Medina.